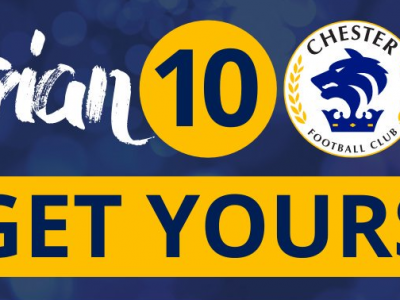 CESTRIAN 10 | The perfect Christmas gift? 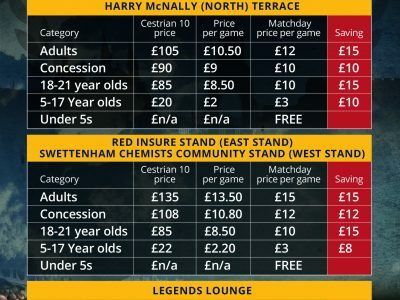 TICKETS | Cestrian 10 is officially launched for 2018/19! CESTRIAN 10 | On sale now!